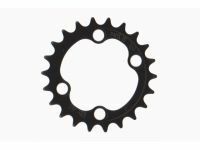 22 T chainring for Shimano XTR FC-M9020. 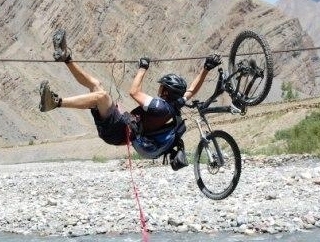 Does not fit to Shimano XT FC-M8000 and other cranks with same positioning and size of bolt holes. May replace f.e. 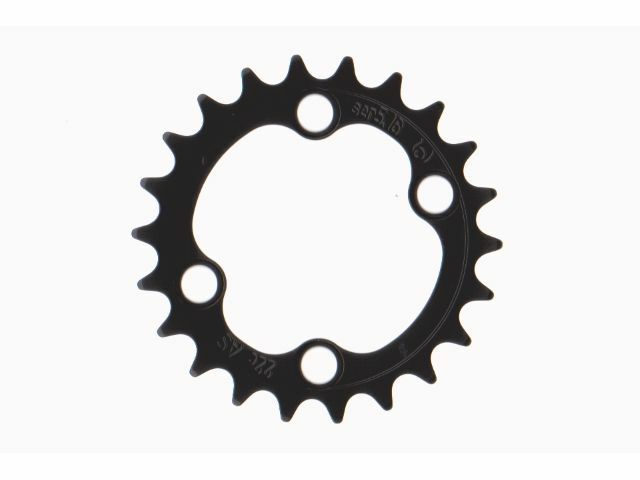 a 24 T or 26 T chainring.